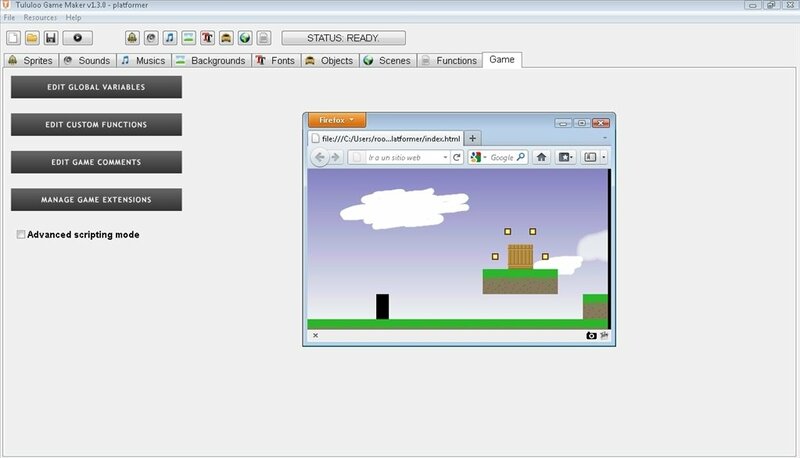 If you ever wondered how to start creating your own browser-based HTML games, the answer is Tululoo. 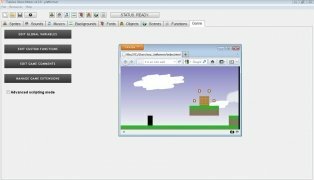 This application supports HTML 5 and provides everything you need to develop your projects from a user-friendly interface. 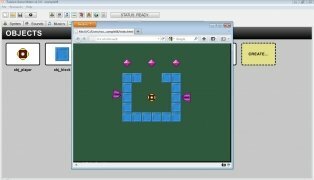 Develop games in HTML5, even if you're a beginner. 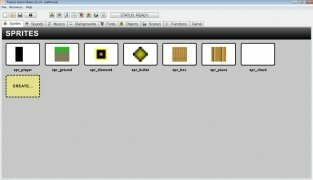 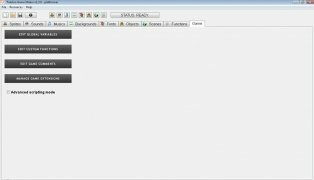 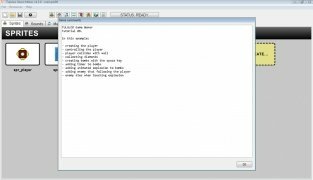 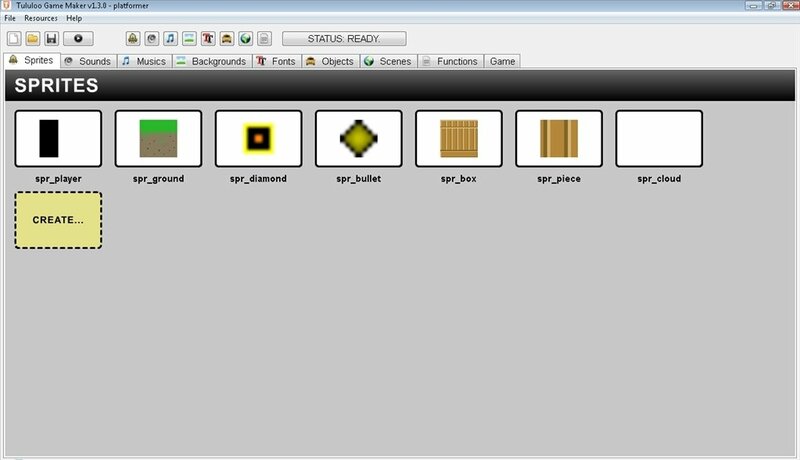 Easily create sprites, objects and backgrounds. Load sound and music files in OGG, WAV or MP3 format, to be added to the game. 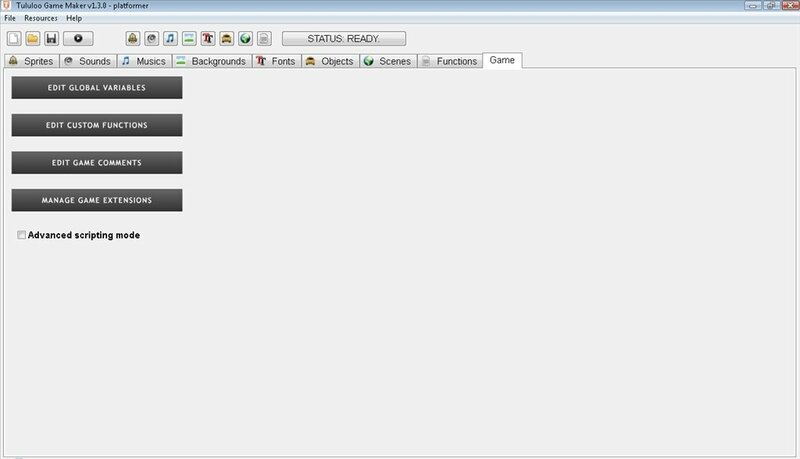 Configure whatever fonts you may need. 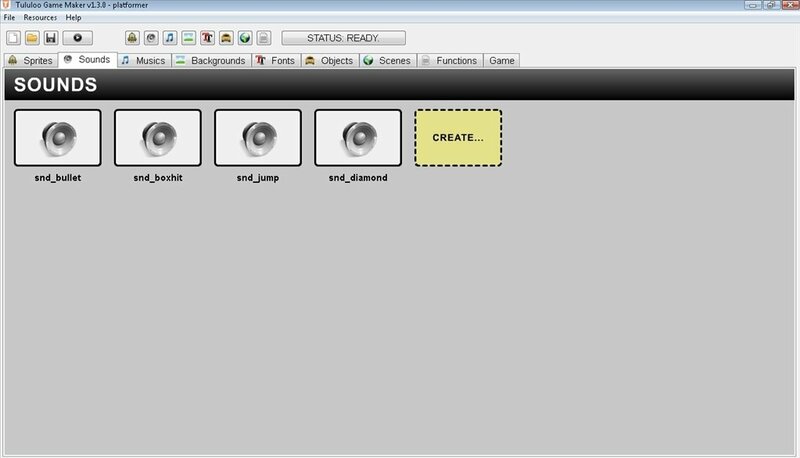 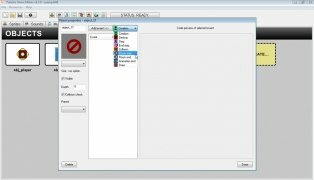 Design the game's settings by means of a graphic editor and access the source code if you wish. 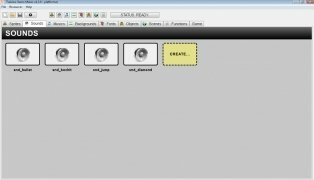 Develop functions or import/export them in XML format. 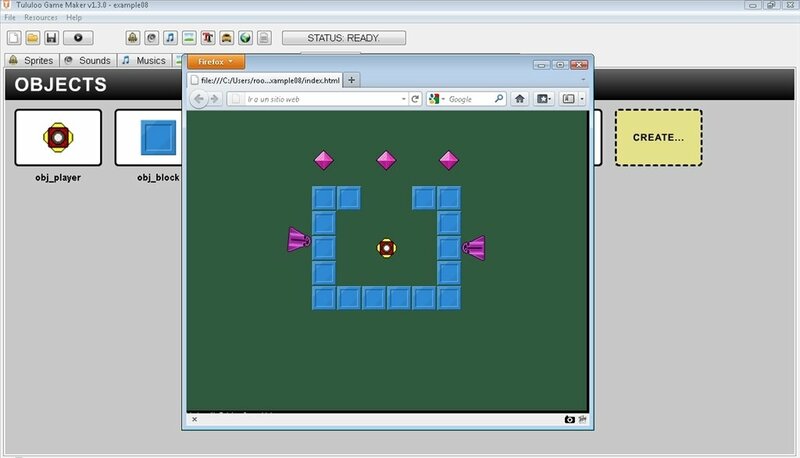 Access the game's preview from the browser. 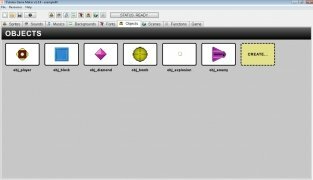 If you have an idea, you can now implement it thanks to Tululoo.